So, I mentioned that I was going to have guest bloggers coming to this blog. 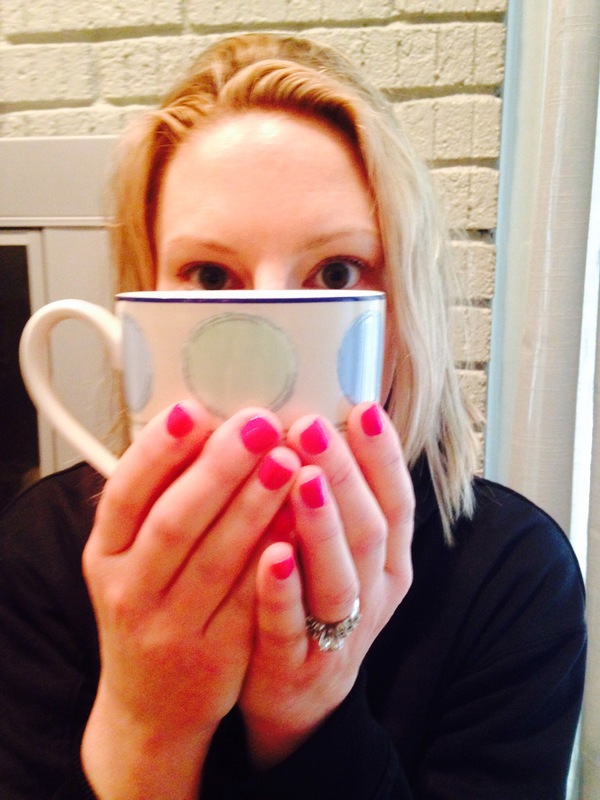 So, let me introduce you to a guest blogger. Her name is Brenda and she is a mom of two boys, ages 19 and 26. She resides on the Gulf Coast of Florida. A former Jersey Girl who fled the Garden State because of ridiculous property taxes, pollution, political corruption, and the ever-popular auto insurance rates. She pursued a career in teaching but ending up on a slightly different track. She founded LET’S B SAFE, her mission to create a safer world, one child at a time. A read-together book for school or home. Addresses some of the most common child lures. Teaches rules that every child must KNOW & FOLLOW! Bumblebee character guides and praises children. Rhymes make the rules easy-to-remember. Includes a Parent/Teacher Review Guide. Includes a Certificate of Achievement. Helps busy parents get two things done at once…daily reading with your child & a safety lesson! 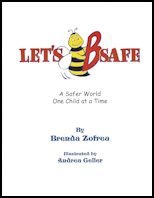 LET’S B SAFE combines Brenda’s passion for child safety with her desire to promote literacy. She works with schools to create innovative child safety and literacy programs, provides Parent/Teacher Workshops, corporate “Lunch & Learn” seminars and classroom-based programs for children. She is the past chairperson for the New Jersey State Special Commission on Child Abuse & Missing Children in Passaic Cty., and has appeared on the cover of BUSINESS NEWS NJ as a 40 Under 40 Award Winner. As a child safety advocate, Brenda is the founder of the K.O.P.S. (Kids on Patrol for Safety) FOUNDATION, a 501(c)3 non-profit for at-risk youth ages 8-13. She is proud to have worked to help pass legislation designed to protect children from predators including: Joan’s Law signed by former NJ Governor Whitman and The Child Predator Protection Act signed by former President Clinton. Brenda has a Masters Degree in Education with ESOL, Reading and ESE K-12 Certifications along with 14 years experience as a child safety specialist and advocate for children. She is also a Guardian ad Litem for children in fostercare. So that’s her! 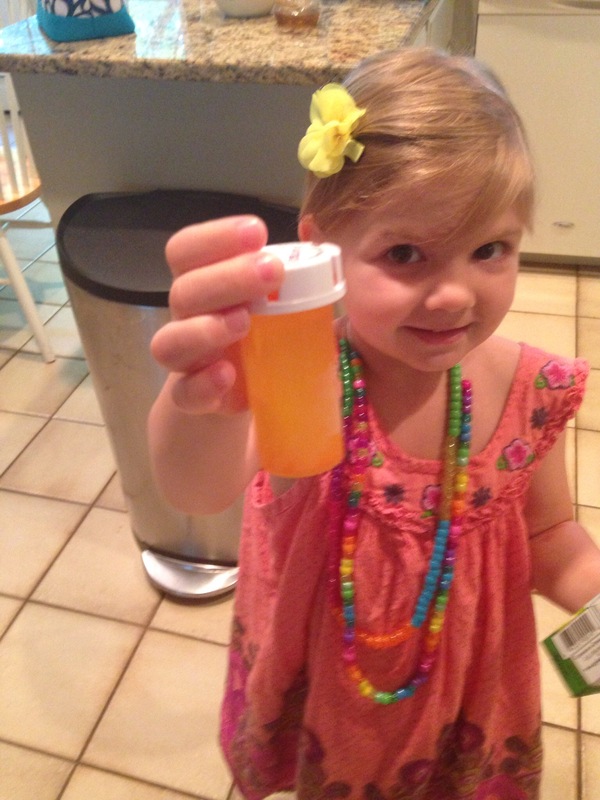 Looking forward to her thoughts on life…check out her site at http://www.letsbsafe.com. “Let me ask you a question,” I asked my friend, a mom of three…I was lakeside with a friend, absolutely enjoying her company while our husbands and kids played in the water. She made a great point and I did end up joining a gym…and it’s been great…actually pretty fabulous, and what a break for mommy! I can stroll on the treadmill, since I’m not exactly in top form these days, and when I pick the girls up, they are so happy. Luckily, they have each other so I don’t feel completely worried…I don’t even care if I get in great shape, it’s just such a nice “me time” for 45 minutes or so…I might not have joined if it wasn’t for a few wise friends. So my point is thank you to my friend and all of my other girl friends who encouraged me to take this step… And thank you to my girlfriends who just make me feel supported, normal, and just like them. 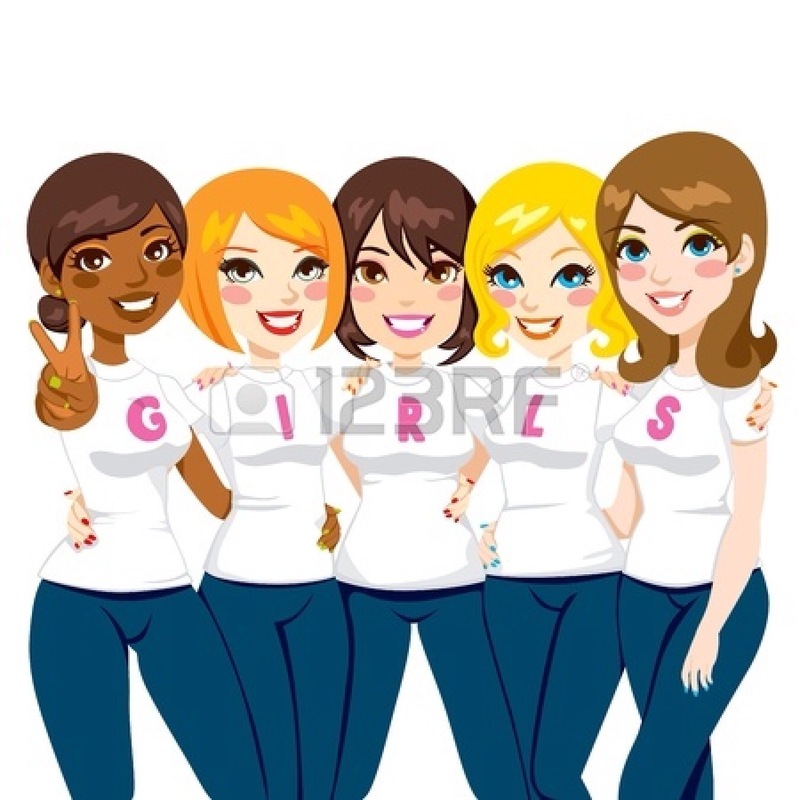 Women, mommies, and wives- we need to be with each other, ( I think that came out wrong – not sexually of course) share thoughts and ideas with one another and mostly, be real and honest, so we don’t feel alone. Anchors are women that are more of a sinker, rather than a floater. 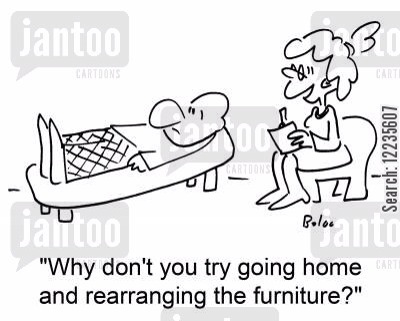 You leave a play date or event and feel worse, depleted, kind of an underwater feeling. Spend time with women who make you feel you are ok, relaxed and floating (nothing wrong with a glass or wine or two to float along with as well). Then there are women who just don’t do it for ya. You’re not laughing, you’re not sharing feelings without being judged, you’re feeling less than, or you feel like getting together is more of an obligation. Nothing worse than hanging with a woman who stares at you blankly, has nothing to say to support you but makes you feel more alone, less than, inadequate, or the worst feeling of all -BORED… Bored with their incessant drone of what they have, what their kids have, how they want to do something but don’t do it … Or maybe they just are boring! Run from them. Find ladies that make you laugh, feel alive, are bouncing boards for ideas, and basically make you feel completely normal.